This webinar explores effective messaging to public on why “more is not better.” Speakers include Susie Dade from the Washington Health Alliance who discusses the “First Do No Harm” report and Washington State’s activities to reduce overuse, and Neil Goldfarb who presents the National Alliance of Healthcare Purchasers’ national strategy to spread Choosing Wisely and discusses local examples of implementation by employer groups. This webinar is targeted to community organizations, payers and purchasers. 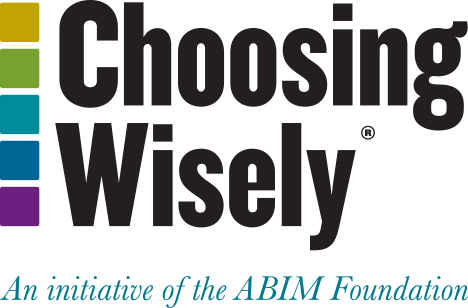 If you are interested in joining the Choosing Wisely Learning Network, send us an email.